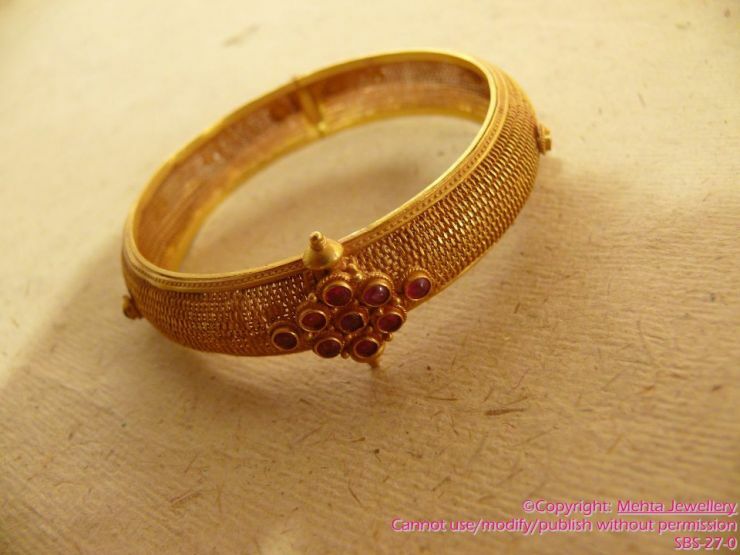 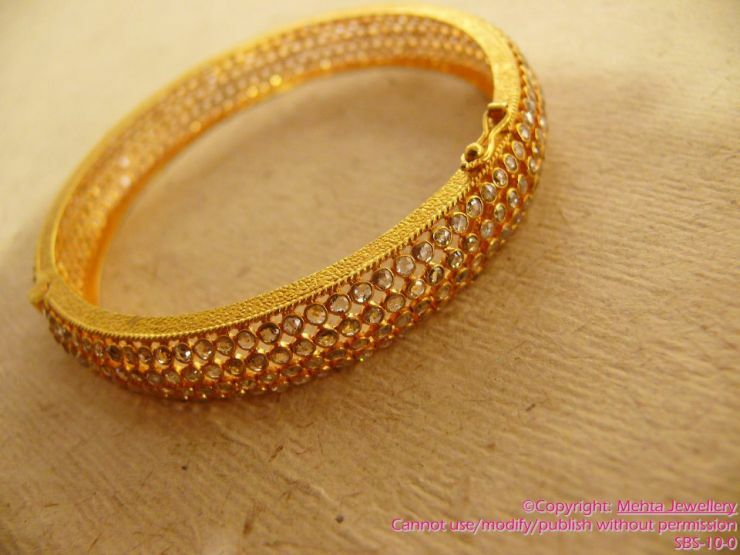 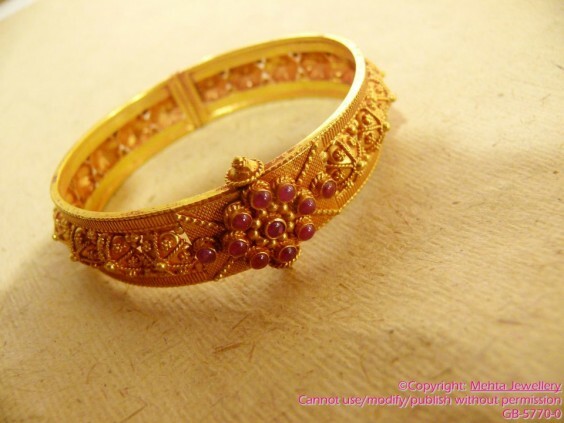 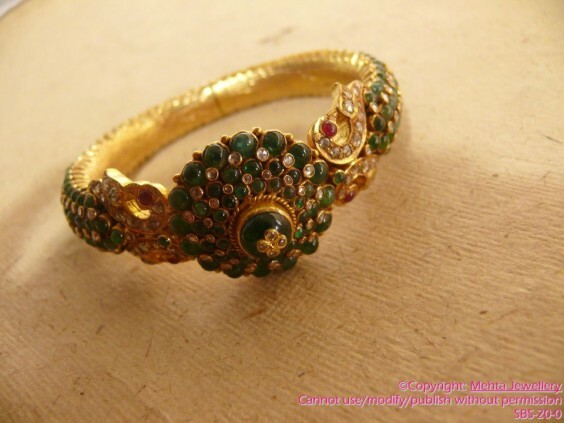 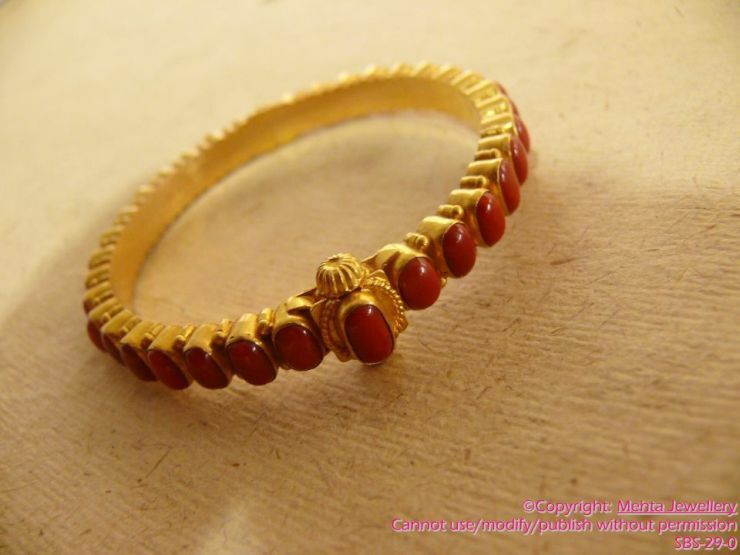 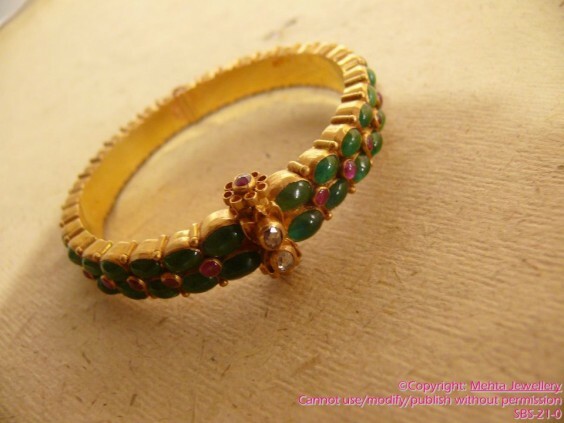 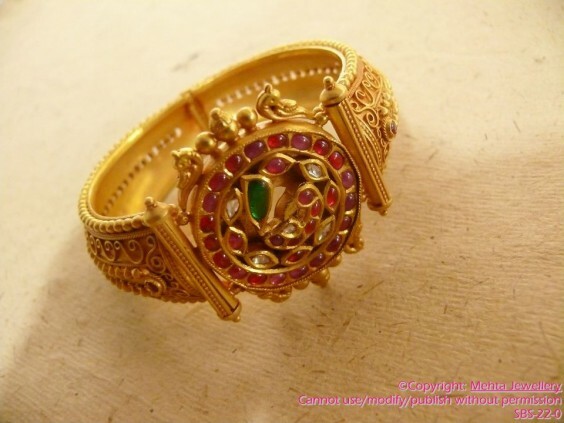 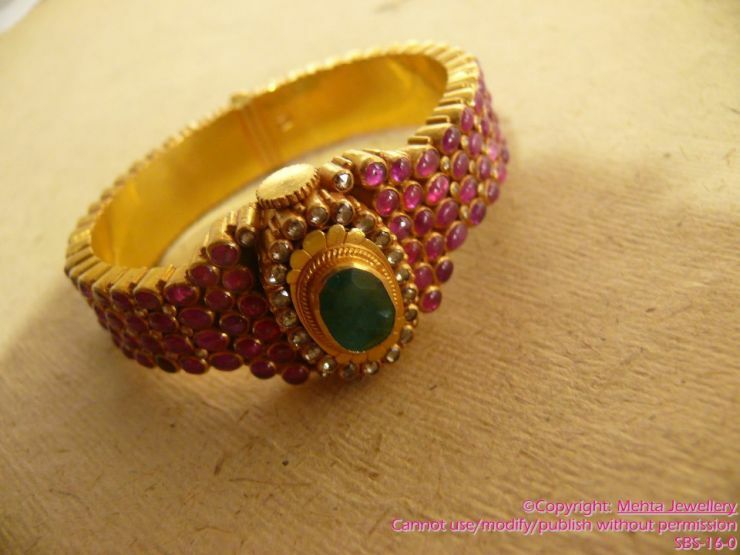 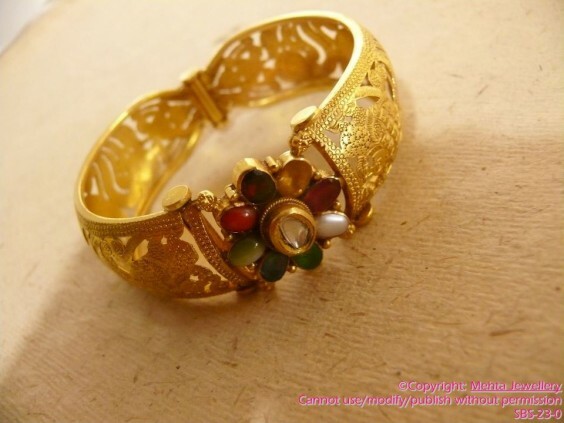 Beautiful Bangles Collection from Mehta Jewellery. Please visit Mehta Jewellery website and Facebook page for more designs and price details. 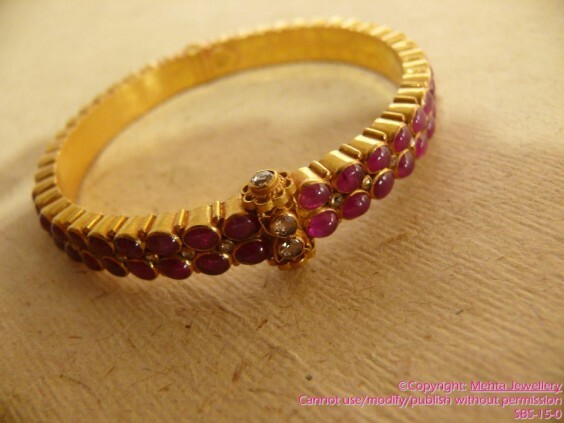 With a standing of over 100 years in the industry, Mehta Jewellery is renowned for its diamonds and precious stones. 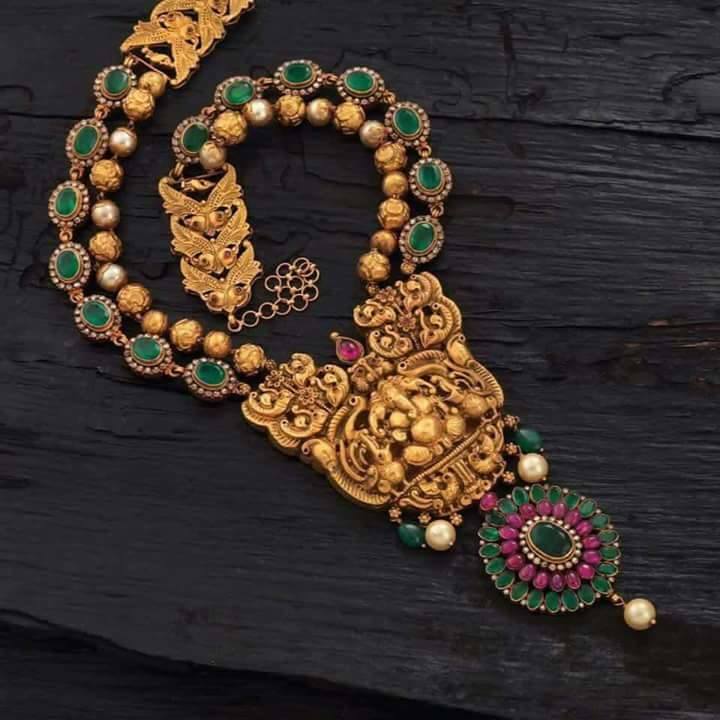 The unique craftsmanship gives Mehta its edge and every diamond used in the jewellery, is handpicked by GIA (Gemological Institute of America) trained professionals. 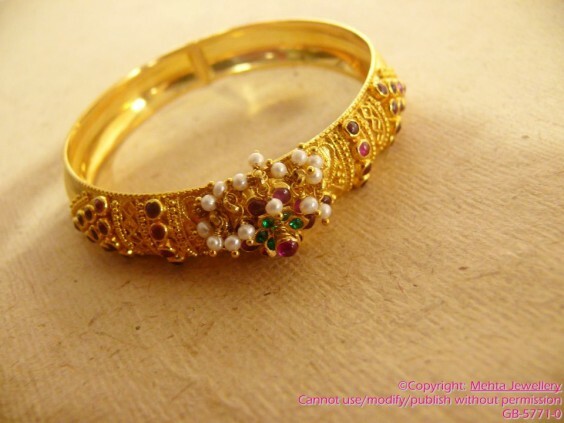 At the store, you may also have custom-made designs created for you. All you need to do is come by the store or call on 2466 2665 / 2466 2667/ 43084330.